ZERO is the unwavering safety objective we strive for throughout our operations, every day of the year. Given the nature of the work on industrial sites, some might question if achieving zero safety incidents is attainable. At Westwood, when it comes to safety, zero is the only number that’s acceptable to us. We strongly believe that zero is achievable through pro-active focus, proper job planning, sincere commitment and a ‘safety first’ attitude. Every minute, every hour, every day without an injury or incident is a victory and we celebrate those achievements as a significant part of our company’s success. When we achieve zero, it means everyone on our Westwood team goes home safely. 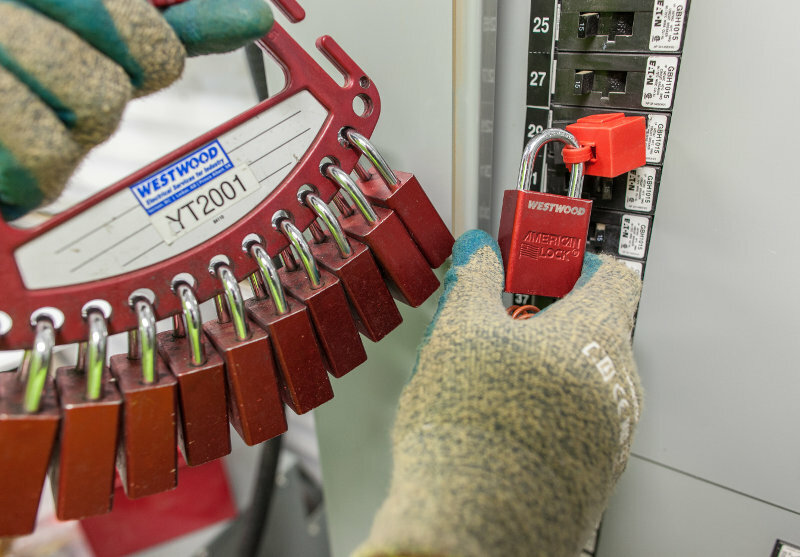 Over the last decade, Westwood has become an industry leader when it comes to safety. That’s because we are genuinely committed to what we say when it comes to safety and that conviction starts at the top. Our company owners and managers truly care about the safety of our team, and they actively promote safety as a top priority in everything we do. Westwood’s safety culture has grown out of a desire to outperform industry standards. We are unwilling to accept ‘status quo’ and we continuously work to improve our HSE processes. We strive to do everything we can to ensure the well-being of our team and those working around us. Our passion for safety and our in-house safety philosophy encourages our people to make safe choices at work as well as at home.  We've proudly achieved Certificate of Recognition accreditation (COR) in both Alberta and Saskatchewan that we actively maintain through annual HSE program audits. Compliance with our clients’ HSE standards, rules and policies as well as provincial OH&S legislation is mandatory throughout our operations. With our unwavering commitment to safety and our extensive, leading-edge safety program—built on lessons and knowledge shared by our skilled workers with decades of experience—we aim for zero safety incidents on every project we undertake. Westwood takes a proactive approach to managing every element of a project from estimating through to successful project completion. Safety is no exception. At the estimate stage, our safety department reviews client bid documents in detail and creates a range of project specific documents designed to support safe completion of the job. A site specific safety plan outlines the HSE fundamentals that will be applied throughout the project, such as meeting frequencies, inspections, investigations, training, etc. Based on the project scope of work, a site specific hazard assessment/risk register is developed outlining predicted hazards and suitable control measures to mitigate these identified risks. On project award, this information is finalized and communicated to our project team on site to ensure worker awareness and promote safe completion of the project. These site specific documents are used in conjunction with processes and procedures within our corporate HSE Management System manual, our company WHMIS program, our corporate Quality Management System (QMS) and client site safety standards. With every project we undertake, our HSE goal remains consistent and unchanged: achieve zero injuries, zero incidents, zero damages and zero environmental events from start to finish.